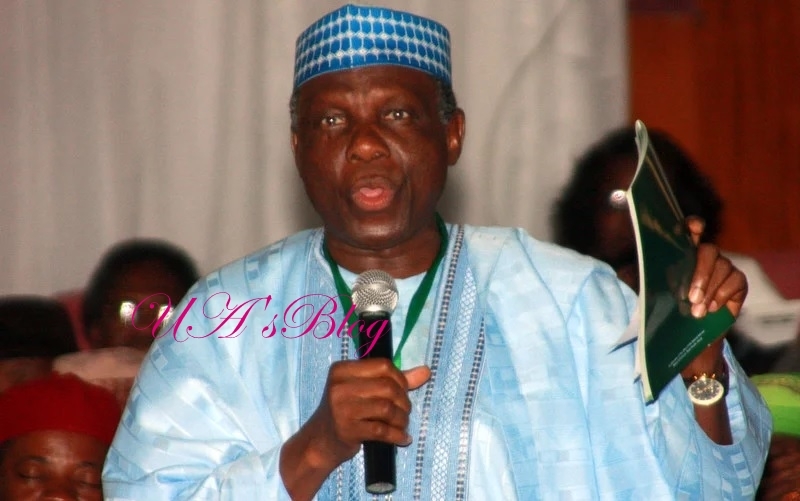 The Presidential aspirant of the Social Democratic Party (SDP), Professor Jerry Gana has said that if elected President in 2019, his administration will not shield any corrupt official. Speaking to newsmen in Minna, Niger state after welcoming delegates of The Standing Committee meeting of the Church of Nigeria (Anglican Communion), Gana declared that his administration will deal extensively with any corrupt official. “This election, Nigeria will not take any rigging of election. They want to vote and they will ensure that their votes count. They want the very best and when we choose, do not overturn our election, stand by what we have chosen. “ Nigerians are the Chief examiners of this administration, they are the ones to determine if they are good or not, whether they are confused or not, whether they have delivered their promises, it is only you who know and you are the ones to examine the administration. “SDP has all the plan that will lead Nigeria to 24 hours power supply, provision of first-class infrastructures, rebuild and reactivate the entire national economy. SDP can do it all if given a chance,” he added.